Basserk Records – check 2013 releases – Chain D.L.K. Early in 2013 we had an idea and a vision to unite bass-music made by producers from the Netherlands under one banner. We needed a way to group all the great music we where hearing, something that made sense and could be understood straight away, the answer was staring us in the face, Dutch Bass. This term is not exclusive to Basserk and was never intended to be. Dutch Bass has become a term many labels and artists use to describe their events and music. Instead of writing an article with a lot of words explaining our role in Dutch Bass in 2013 we wanted you see it in a graphical way. Graphic design plays a very important role for Basserk so it made sense to visualize our story for you, thanks 310k! 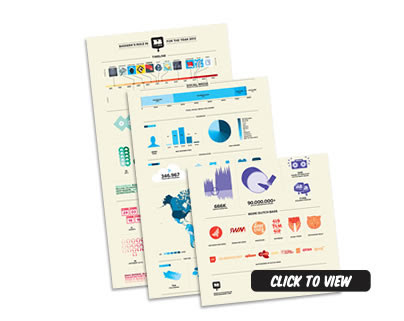 That is why we created the Dutch Bass infographic. It contains a lot of interesting facts and gives you a perfect overview of everything we have done for Dutch Bass in 2013.
Who knows whats coming in 2014? What we do know is that the Wavefiles compilation is coming on the 3rd of February. 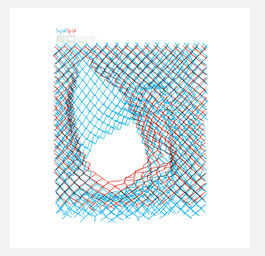 Boeboe’s new EP is named “Buy Sell Bye Cell”, an unusual title for an unusual release. The EP features a set of five very diverse tracks ranging in style from future beats to a more trap like sound. The “Up in the air” EP from Fellow consists of five brand new tracks that are absolute killers on the dance floor in typical Fellow style. Keep an eye on our Soundcloud for updates on this release. 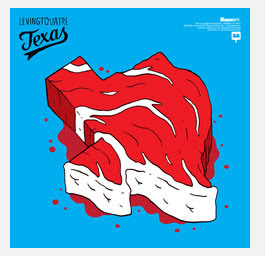 The Texas EP from Levingtquatre is his debut on Basserk Records. The EP contains four tracks, one produced by Levingtquatre which is an absolute banger and three remixes done by Filosofische Stilte, BoeBoe and BSN Posse. 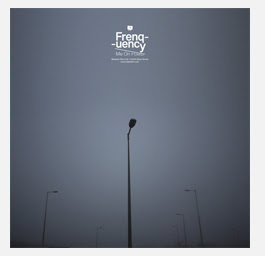 The Ready to Rumble EP is Frenquency’s second release on Basserk and brings a hybrid combination of different sounds from the Bass music genre and related styles in the recognizable Frenquency style. 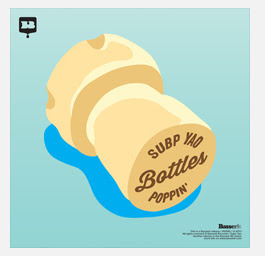 Dutch producer Subp Yao’s Bottles Poppin EP turned into a nice mixture of soulfoul trap and futurebass. Featuring great vocals from Sevdaliza on the track Thunderclap. This is a release you surely want to go and check out. 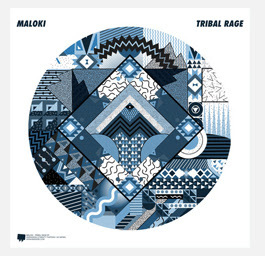 This is the debut EP by UK producer Maloki. The former metal guitarist started making rave sounds in Brighton in 2012 and played all over the scene in the UK. 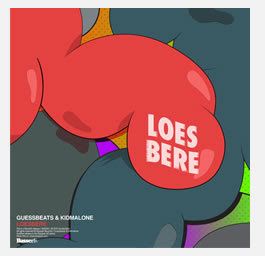 Dutch duo Guessbeats & Kidmalone make a mixture of sounds, with a little tropical touch creating their version of Dutch Bass. Hit the link below to get an advance preview of the title track Loesbere Special. 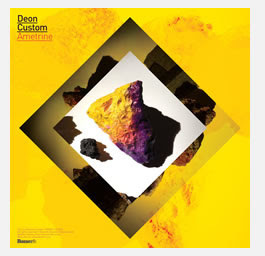 Get ready to be blown away by the full album from Deon Custom titled Ametrine. Don’t miss this one. 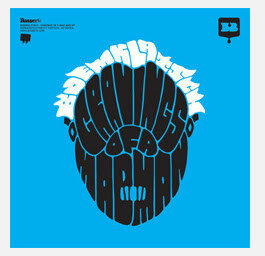 Basserk presents another release in the Dutch Bass series. 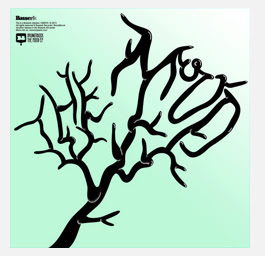 This time it’s a massive track by Boemklatsch. They’ve been fronting the Dutch Bass scene for a while now, switching more to a bass driven style of music. Bronstibock is back in a renewed form, still with the typical bronsti-sound but shifting more and more towards bass. 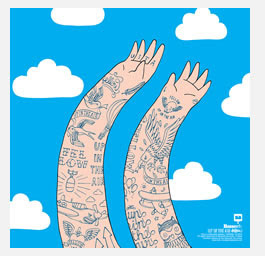 This EP is their take on Dutch Bass, a mix of their signature sounds with trap and bass influences. 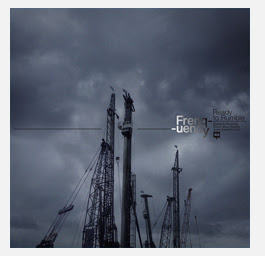 Debut EP by Dutch Bass producer Frenquency. The first release in the Dutch Bass series.